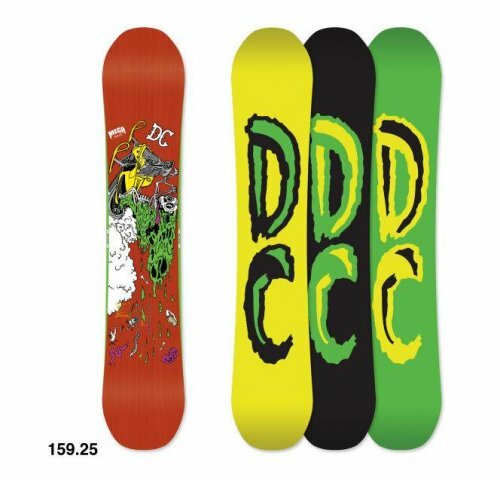 The DC Mega has come a long way since we rode that super stiff mean twin last when it was made by GST. 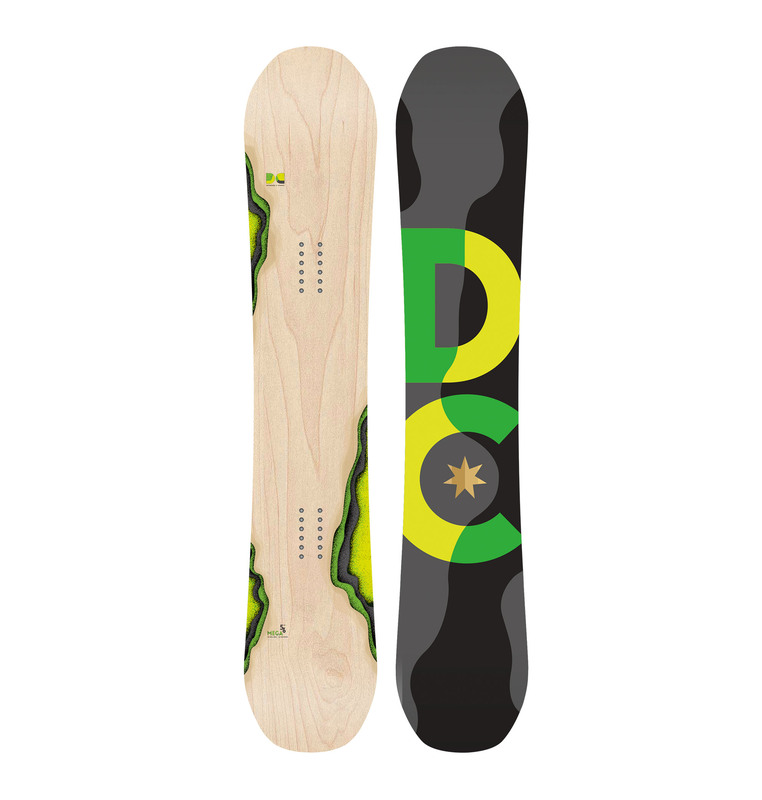 Now it’s made by Capita’s facility called The Mothership and although it has a lot of the old personality it definitely is a lighter, less stiff but still med/stiff, poppier board. 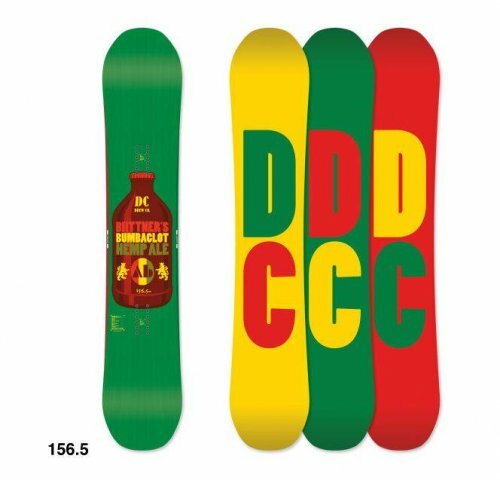 It is a good call for any super technical mountain freestyle rider that likes a mostly camber ride. So you can see the camber profile here and it isn’t made to really give you a more forgiving ride or more float than full camber. Instead, its there to be a little less forgiving but it seems like the flat in the tip/tail is there to help create more pop on an ollie. 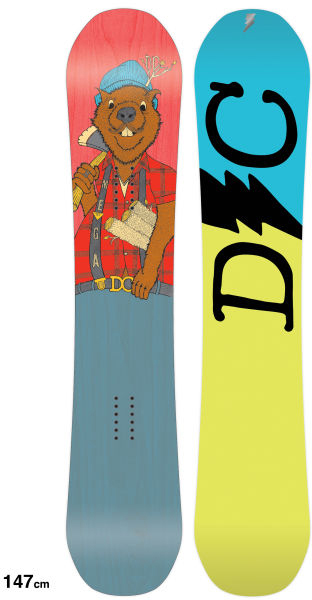 The DC Mega sounds like a board for riders with big feet but it isn’t. 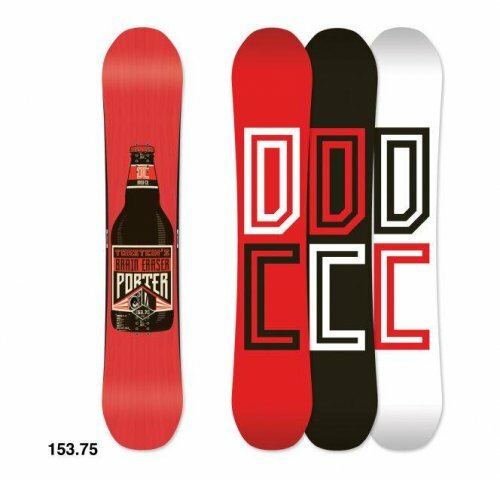 It was created for those that like the Ply but want more speed and aggression when it comes to all mountain freestyle riding. 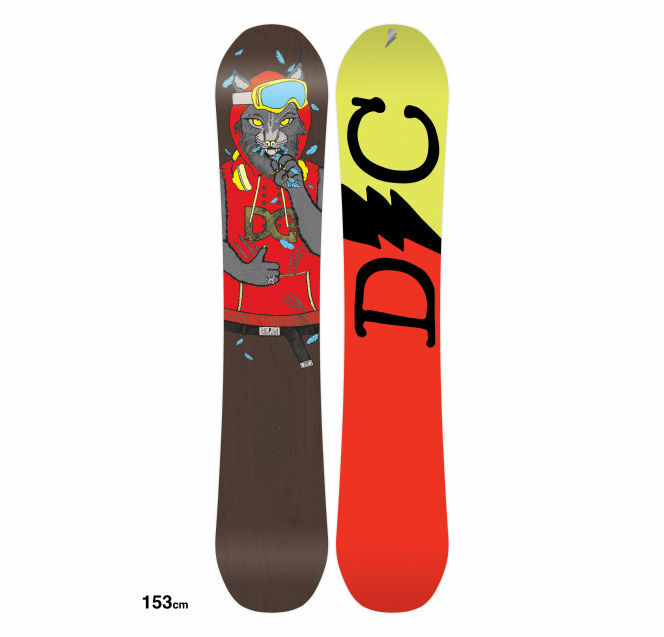 To us this is a dead competitor to the Capita DOA and the Salmon Villian. To us it feels like something in between the DOA and Villian. 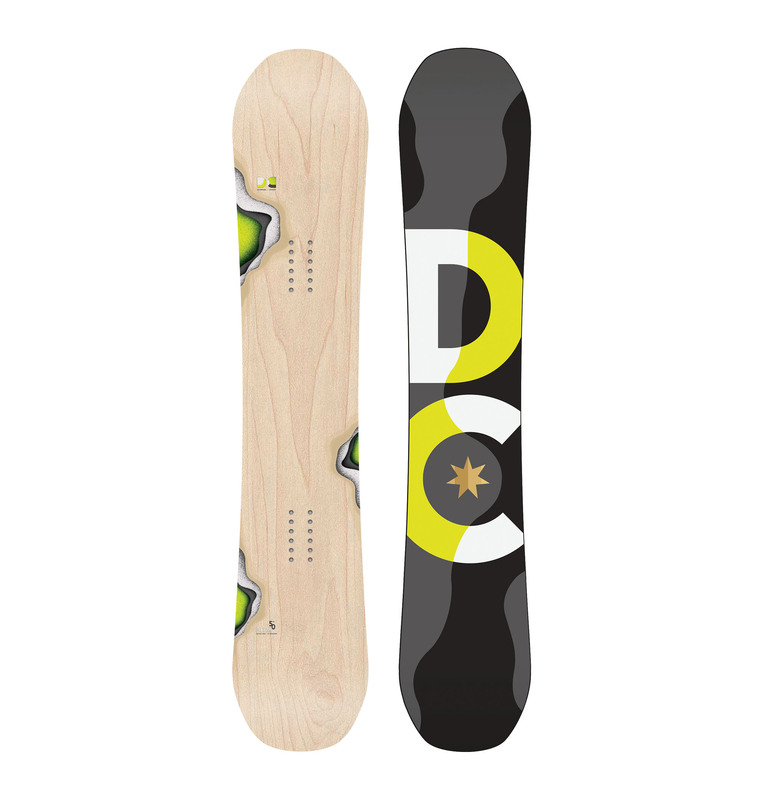 If you like a twin for the whole mountain then the Mega is a nice step up in terms of flex from the DC Ply. 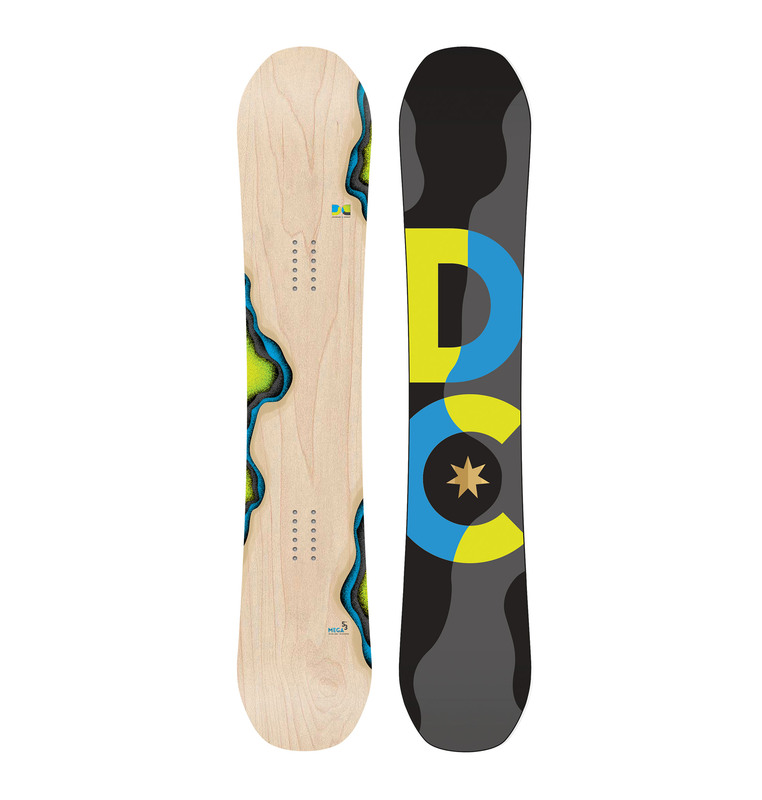 The DC Mega isn’t for everyone but some will really love this board. If you are all about a fast freestyle ride everywhere on the mountain the Mega is going to be a good choice. Conditions: A little light Utah Powder on top of some pretty hard snowment. On Snow Feel: So the feel between the feet is very similar to camber and if you didn’t look at the profile you might guess pure camber. It’s aggressive and pretty locked in here. You feel like it’s going to be very catchy but instead it’s just semi-catchy. It’s personality match is for those that like high speed aggressive freestyle riding on the mountain and going big in the park. 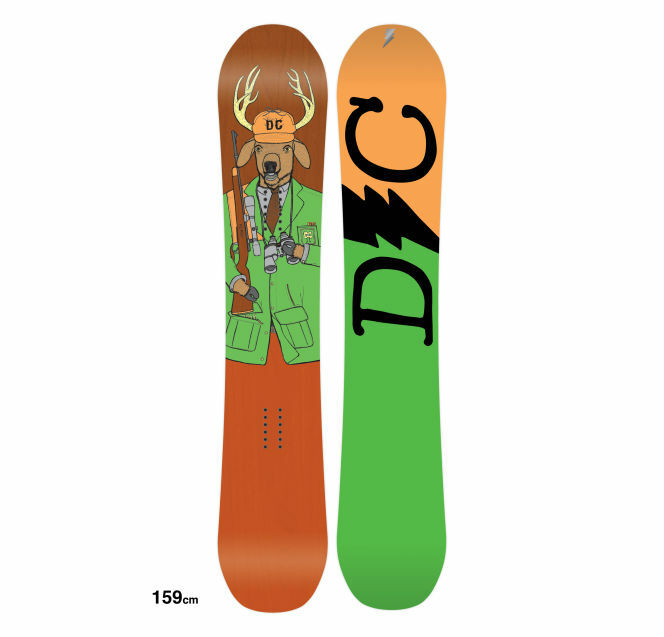 Powder: We’d like to see a 15-20mm set back for those that like directional powder riding. Let’s face it not all of us can rock a pow day with a centered stance and spend more than half of it riding switch so we’d like to make it easier on a pow day and get a little extra directional float. 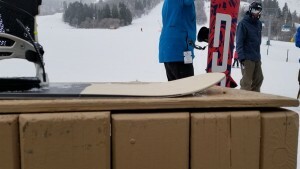 Turn Initiation and Carving: It takes some work to to make a turn but it’s not that bad for a mostly camber board. If you want to lay into a carve on day with moderate to good conditions the edge will sink in well and you get some nice return out of the end of a carve. Switch: It’s a twin and rides like one. Perfect either way. Edge Hold: Missing that level of edge hold that we would really like to see in most boards. We want something between magnetraction and the old camber feel. This is just short of that. 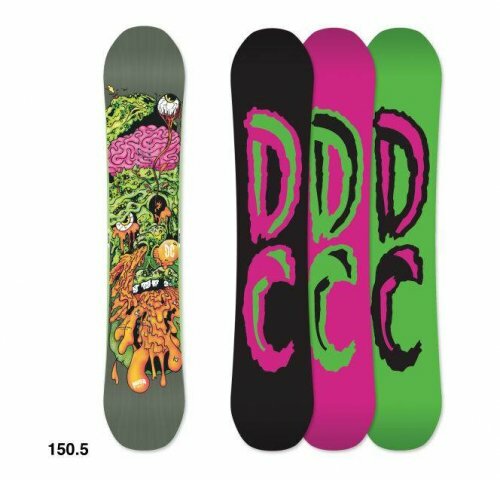 So if you ride harder conditions the Mega won’t be ideal but it’s sure a fast fun board for most conditions you like to ride. Speed: Very easy to straightline a roller coaster or aggressively attack the mountain. Uneven Terrain: The Mega doesn’t like to slow down and deal with bumpy terrain. It can handle softer snow ok but not the harder crappier stuff you could encounter on a crowded saturday afternoon. It can feel a bit rough there. 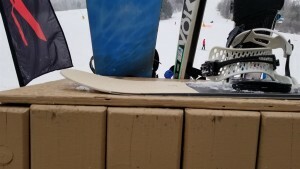 Rails/Jibbing: Not really a jib board. Jumps: Poppy and aggressive. 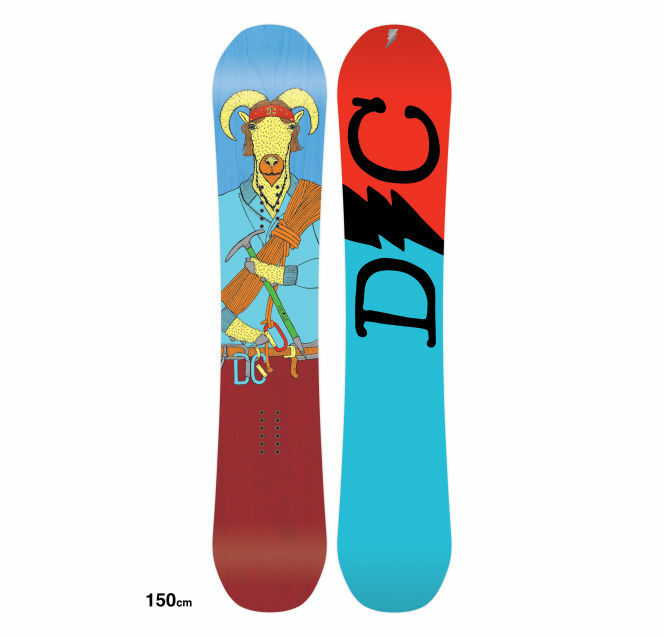 Definitely on the technical side similar to the DOA but pretty fun for the right kind of rider. Pipe: Great pipe board despite it’s less than excellent edge hold and one of the better go big jump boards out there. 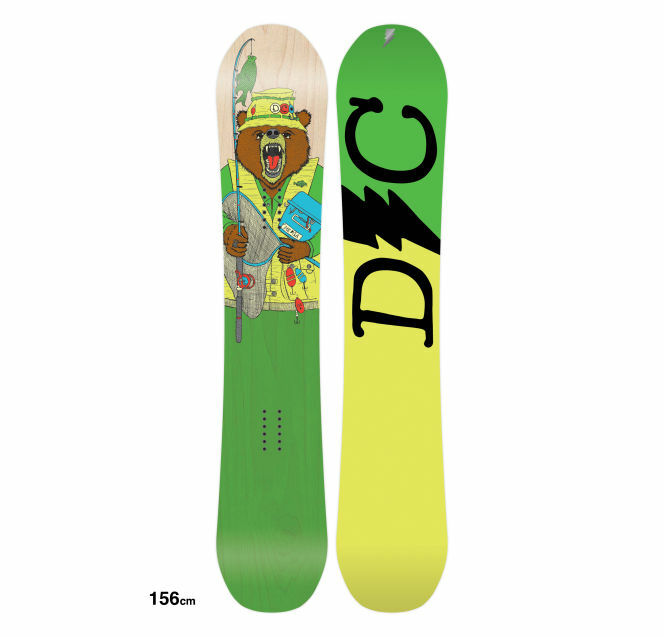 All in all it’s a pretty aggressive charger of a twin that I think many could appreciate as long as they have a better board for powder or are fine with a more camber style ride when it’s deep. We try to get as many images of the DC Mega, but forgive us if they're not all there. 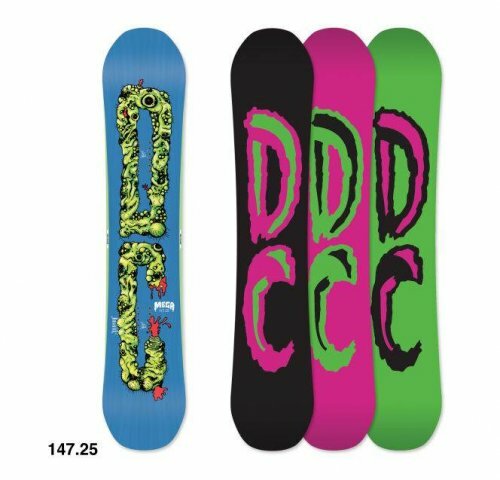 Just brought this board, and it rides great. 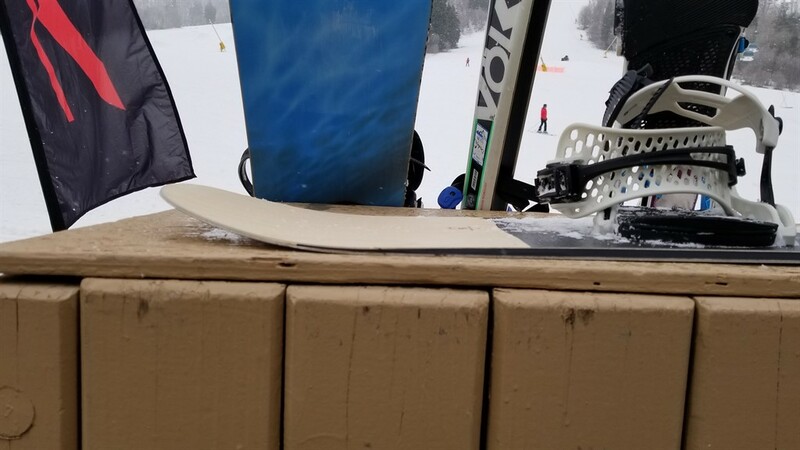 I was scepticle about going down from a 152 to a 148, but the Mega handles super well at speed, holds an edge great on icey trails, and goes pretty dam quick.